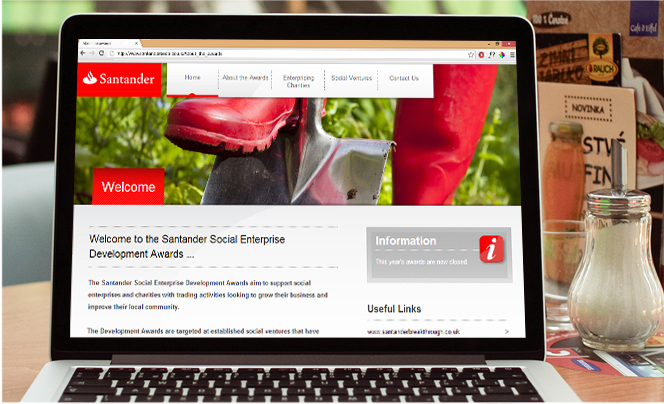 SEDA is the Santander CSR scheme providing support to established social enterprises looking to grow their business. 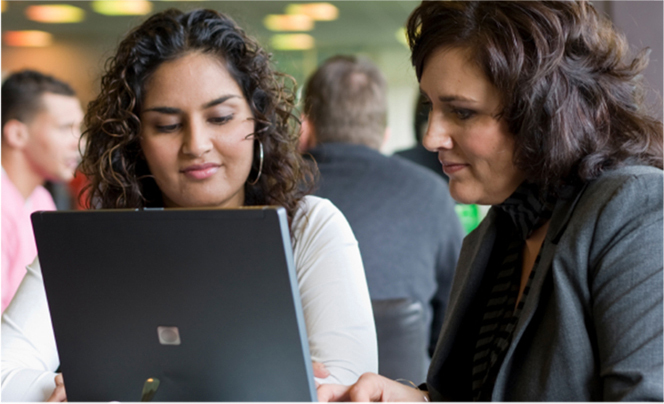 The support includes funding, mentoring, business advice, paid internships, networking with other SEDA winners and access to bespoke business consultancies monitoring and evaluating support to measure the success of the business. 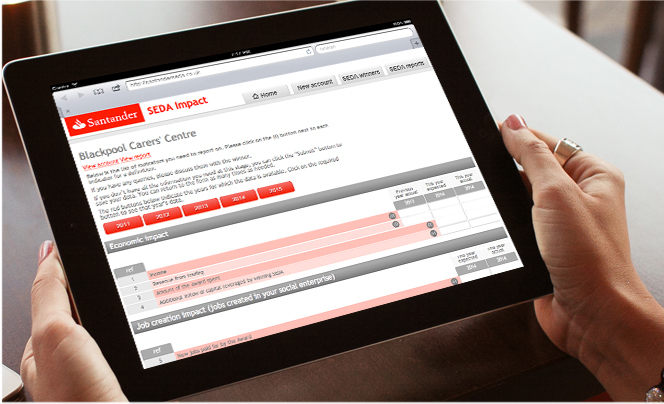 We developed a platform that captures the data of SEDA Impact to facilitate the collection and analysis of data needed to measure impact and write the report. 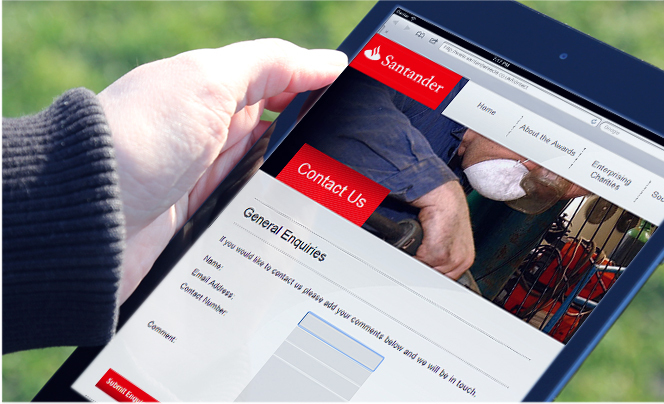 Santander will be producing an annual report on the impact of SEDA to demonstrate the value of the bank’s investment to society and to showcase the SEDA winners and their contribution to local communities.